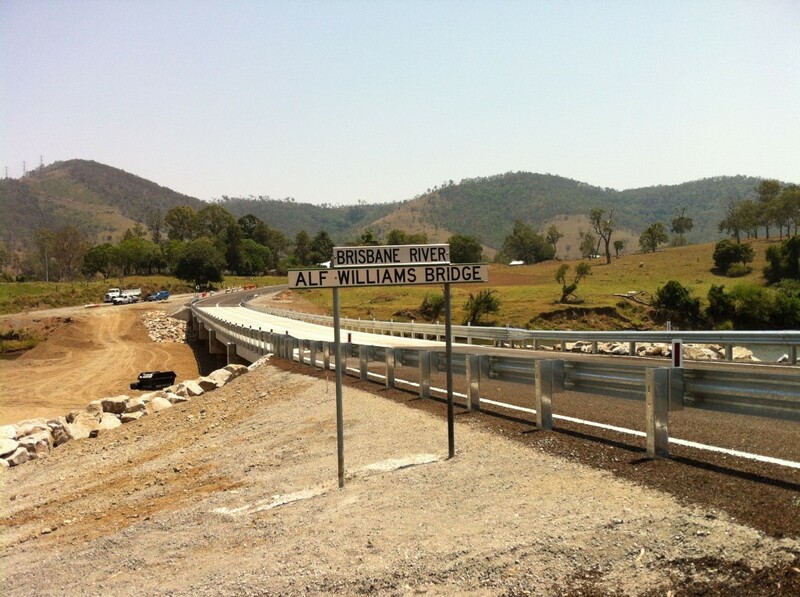 Unfortunately shortly after the above photo’s where taken, Alf Williams Bridge was hit by flood waters. The flood waters removed much of the road, including the guardrail. The damage closed the bridge to traffic, and put all contractors, including AustRail, under pressure to get the bridge reopened ASAP. As seen on the above drawing, the layout was generally straight forward, however, the drawing did call for Armco Guardrail. 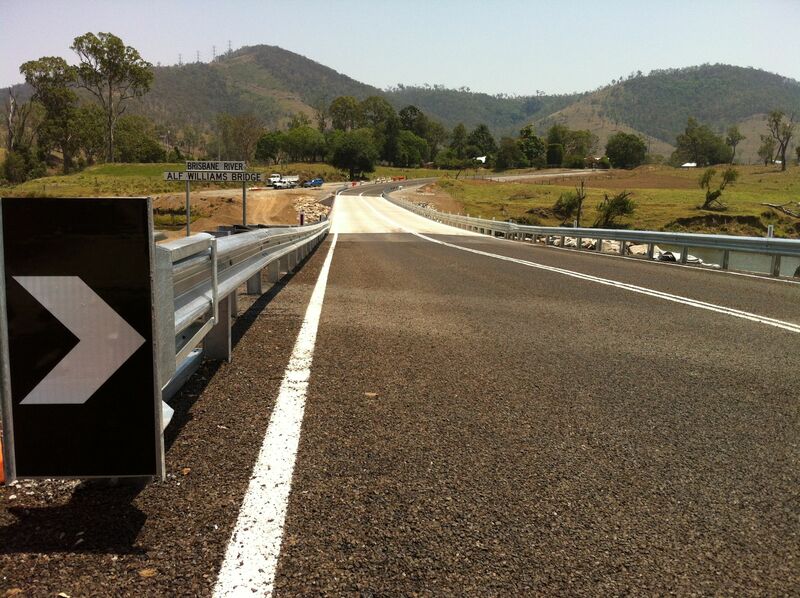 The Guardrail for this project was sourced from Ingal Civil and included Ingal Civil’s ET2000 end terminals. Many contractors and designers are unaware that the word Armco is the name of a company, and not the product Guardrail. The word Armco was originally the acronym for the “American Roll Mill Company” that was founded in 1899.